Hey, are you waiting to update Redmi Note 4 to MIUI 9 Nougat 7.0 and want to download & install MIUI 9 for redmi note 4 official nougat 7.0? Yes I know, you are definitely waiting for official MIUI 9 for Xiaomi redmi note 4 to use its latest features. In this post we will show you how to update or upgrade redmi note 4 marshmallow to latest android version MIUI 9 nougat 7.0 ? Today in this post we will talk about how to download and install latest MIUI 9 ROM on Xiaomi Redmi Note 4 which is based on latest android version Nougat 7.0. Till now don’t get any update for MIUI 9 on your Redmi Note 4 then don’t be upset. You can download and install MIUI 9 for Redmi Note 4 to upgrade Redmi note 4 to MIUI 9 Nougat 7.0. MIUI 9 Nougat 7.0 Updated Released For Redmi Note 4 android phones on 11 August 2017. This tutorial is only and only for Redmi note 4 device. So don’t try this method on any other Xioami devices. Make sure your Redmi Note 4 is working on MIUI 8 marshmallow version. Charge your device before starting the MIUI 9 upgrade process. Don’t try this MIUI 9 on rooted Xiaomi Redmi note 4. Read the full post carefully before applying on your Redmi note 4. Hold your device & navigate to “Updater App”. Find the “System Updates” and tap on it. Now System updater app will start to search the new updates for your device. Now you can see MIUI 9 update for Redmi Note 4. Click on download & Install this latest MIUI 9 nougat 7.0 for redmi note 4 [MIUI 9 update size 1.2Gb]. Now updater will start the process & soon will upgrade redmi note 4 to MIUI 9. This method is for those users who don’t get MIUI 9 update on Redmi Note 4 till now. If you don’t want to wait for official MIUI 9 update then follow the below method and update redmi note 4 to MIUI 9 quickly. Now connect your device with pc and copy the downloaded Redmi note 4 MIUI Rom into the internal storage of device. Now click to open “Updater” app and launch it. 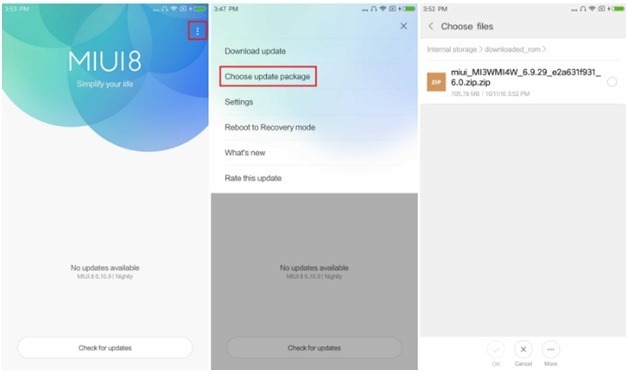 Now click on three dots”…” and select “Choose update Packages” and browse the downloaded “MIUI 9 ROM for Redmi Note 4” from the internal storage. After selecting the correct file now “Updater” app will start the system upgrading process. 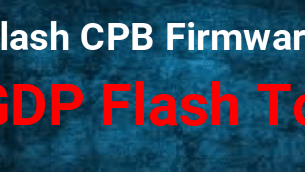 After completing the process your device will boot automatically. All Done!!! You have successfully installed MIUI 9 on Redmi Note 4. If method 02 is not working for you to update Redmi Note 4 to MIUI then you may use this method to install MIUI 9 on Redmi Note 4 using TWRP recovery. 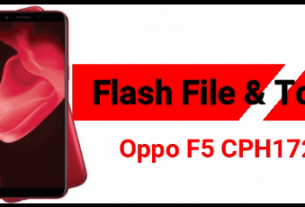 Just flash MIUI 9 Redmi Note 4 file to update Redmi Note 4 to MIUI 9. If you don’t have TWRP recovery on Redmi Note 4 then read the below post and install TWRP recovery on your redmi note 4 to use this method. At first download MIUI 9 ROM for redmi note 4. Now connect device with pc and move this MIUI 9 ROM on your device. Power off your device properly. Once you boot into TWRP recovery, click on “Install” button. Now browse the downloaded MIUI 9 ROM which you have placed into the device storage. After selecting the correct MIUI9 ROM, confirm to swipe. 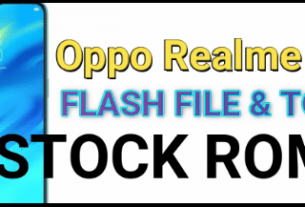 It may take few minutes to flash MIUI 9 ROM on Redmi Note 4. After completing the process, just click on “Reboot” button. All Done!!! You have successfully installed MIUI 9 ROM on Redmi note 4 and updated your redmi device on latest nougat 7.0. This is all about how to update redmi note 4 to MIUI 9. Now you can see you can update Redmi Note 4 to MIUI 9 with three different ways. Big news is that official MIUI 9 update has been released for Redmi Note 4 and you can install MIUI 9 officially. 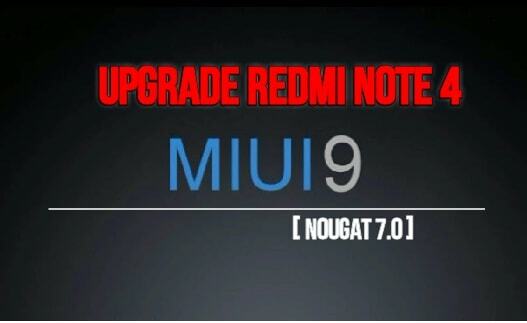 But till now if you don’t get any official MIUI 9 update for Redmi Note 4 then use other alternative method to upgrade Redmi note 4 on latest MIUi 9 7.0 Nougat.